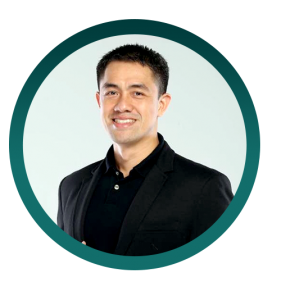 Jon Orana is a lifestyle entrepreneur and a founder of Negosyo University. As a former “corporate slave,” he understands the pains and frustrations of employees who are sick and tired of their 9-5 jobs. That’s why he founded Negosyo University. To give entrepreneurs a better chance of winning in business even if they have limited time and money. And in the last six months, his Negosyo University has reached over 5 Million people globally through their Facebook page. Jon is a 9-year Internet entrepreneur, owns two publishing company, and has sold close to $ 2 Million dollars of digital products and programs online from his spare bedroom. He’s a marketing consultant and has coached over 2,000 entrepreneurs locally and abroad. 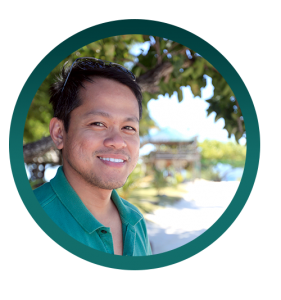 His daily email newsletter is read by over 150,000 business owners and aspiring Filipino entrepreneurs. 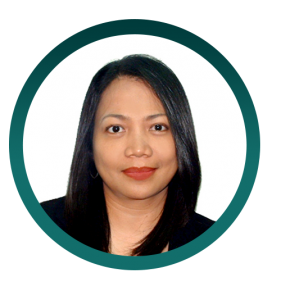 Carlo is an advocate of entrepreneurship, with over 15 years work experience in the areas of business development, social development, project management, client relations, training, teaching, and marketing. He took up Economics at the Ateneo de Manila University and has an MBA degree from the Asian Institute of Management (AIM). Aside from his background in the academe, he is also a practicing entrepreneur. He is a serial entrepreneur having started several businesses. He also the founder of MobKard, as well as the COO of Startup Village, an incubator/accelerator that launched this year. Lastly, Carlo is also a Go Negosyo Angelpreneur, Director of Let’s Go Foundation, Director of Lead More and Director of Kalye Negosyo. Diego has over 15 years of Corporate experience from Healthcare, Pharmaceutical, Cosmetic and Technical Recruiting Industries and recipient of multiple awards in sales, operations, and service leadership. As Chief Origination/CMO of Horsepower, he strives to create partnership channels, develop Healthcare Insurance products and business tools. He also actively participates in the local technology startup community through various means and share organizing and innovates Hackathon formats. 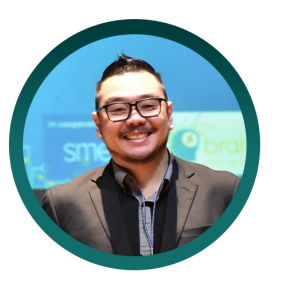 #StartupCoachArtie has been working in the Tech Startup space of SEA for 10 years and is now focused on doing his part to give back and help the startup ecosystem of the Philippines grow. He is a Startup Coach and Co-Founder of Brainsparks, a startup incubator that turns dreamers into founders. Brainsparks is the first and only Founder-first incubator in the Philippines. They want to help amazing people build meaningful and enduring startup companies. He is also a Director of Founder Institute Manila, the world's largest early-stage accelerator, which helps founders learn from the best practices of startups all over the world, and from the mistakes of other experienced startup entrepreneurs.